How to keep any refrigerator properly maintained to prevent breakdown. With a few tweaks and tips, you can learn how to use your refrigerator to its optimum and lower your electricity bills. 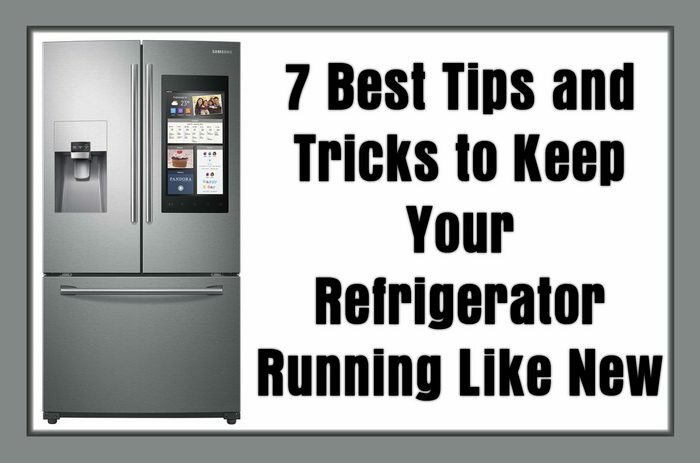 The below information will help you to keep your fridge running for many more years to come. Just like your AC, your fridge also has to be set at the right temperature to ensure that it is energy and cost efficient. Keeping your fridge to warm might cause your food to rot, but setting a temperature too low can also damage your food. The perfect temperature setting for your refrigerator is 37 to 40 °F, while the deep freezer should be kept at 5 °F for optimal freezing temperatures without damaging your food. Using these temperatures will ensure your food tastes good, your electric bill is low, and your fridge isn’t overburdened. Store your leftovers in a sealed container. This helps lock in the moisture content in your food and helps your fridge’s compressor. The job of the compressor is to remove moisture from the air and cool your foods properly. By storing your food in a properly sealed container, you will be able to retain the moisture of your foods, while at the same time not overworking your compressor and ringing up your electricity bills. While having a full fridge might seem like it would make your refrigerator work harder, the opposite is true. Cold foods help each other stay cool. If there are a lot of empty spaces in your fridge, your compressor will work harder to cool those empty spots, thus not being energy efficient. Keep your fridge well stocked, and if you are running low on foods, simply stock it with bottles of water to make up for the wasted space. Every fridge comes with a rubber seal known as a gasket. This gasket prevents the warm air from entering your fridge. However, with normal wear and tear, the gasket may lose its suction power. When the suction has become weak, replace this rubber seal with a new gasket, and protect your food as well as your fridge. New refrigerator gaskets here. Make sure that you keep your fridge in a place where it is away from other sources of heat. This means keep it away from direct sunlight, or other light and heat emitting appliances. A fridge in a hot area will cause your refrigerator to work overtime to cool its insides. The condenser coils are responsible for properly cooling the insides of your fridge. However, if the coils are coated with dust or grime, they will not work properly. Make it a point to clean your condenser coils at least 2 to 3 times a year. If required, buy new condenser coils for your fridge and make it run as good as new again! Guess your mother was right all along when she asked you to keep the fridge door closed. As adults too, many of us are guilty of keeping the fridge door open and indulging in a little midnight snacking. However, this act allows warm air from outside to enter your fridge, thus making it work overtime to cool down again. Make it a habit to keep the fridge door closed when you are not using it. This will help your fridge last longer and cut down those pesky electric bills. Our small group of enthusiastic and skilled tech experts give you the tips, tweaks and guides that you need to ensure that all the appliances in your home are in tiptop shape. 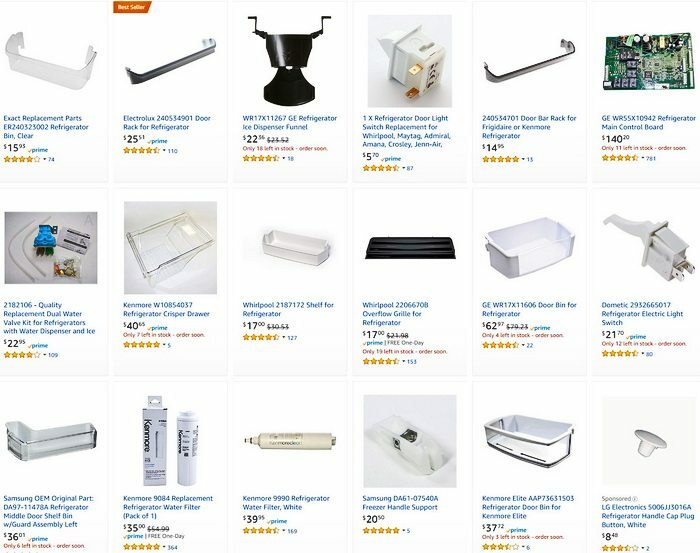 Make sure to bookmark us on your Internet browser, for all your DIY repair and home improvement needs. Leave a comment below if you need help with your refrigerator or have any questions. Previous post: Freezer Not Freezing – How To Repair A Freezer That Is Running But Is Not Cold Enough?